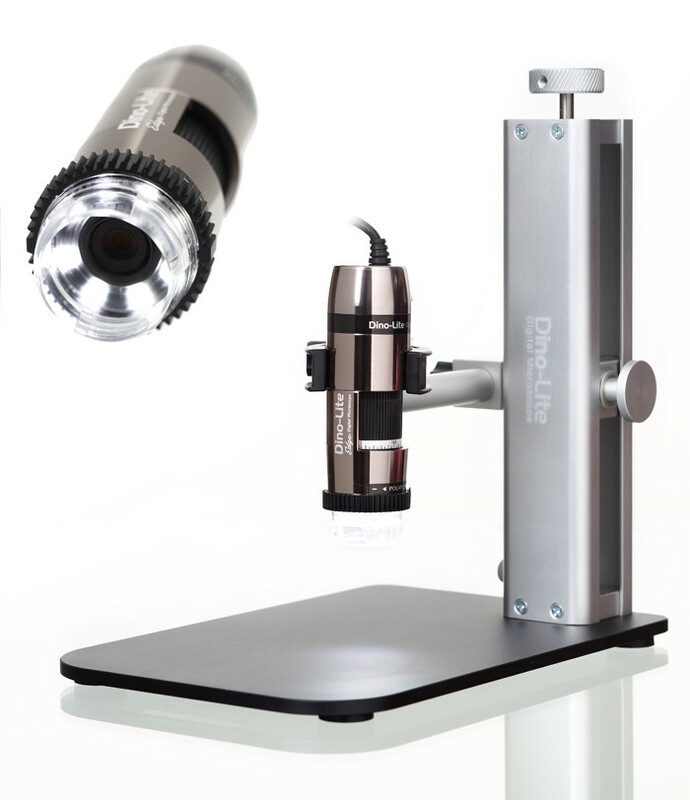 Graticules (often called reticules) are fitted inside measuring magnifiers and microscopes for the measurement of small parts. Replacement graticules are available in a wide variety of different formats with metric or inch graduations and special designs for the printing, tool and electronic industries to measure angles, holes, diameters, threads size and more. Calibration certificates are not included but can be provided upon request.